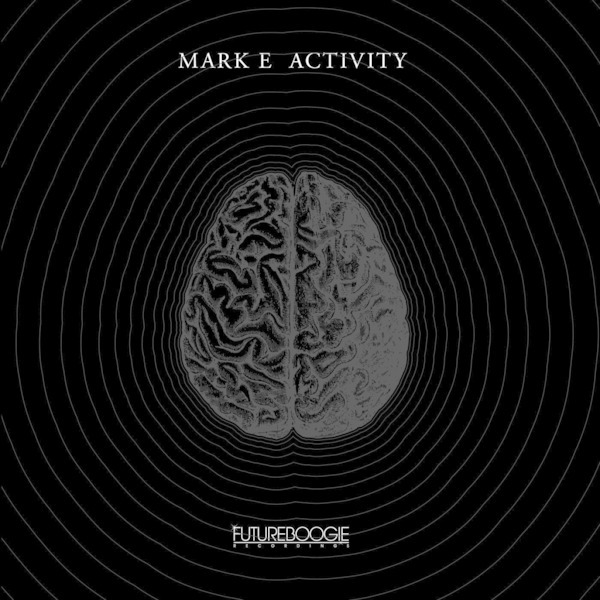 Outstanding mid-tempo disco session from Mark E for Futureboogie. Ask us, we'll tell ya this is probably the best we've ever heard from the Brummie producer. 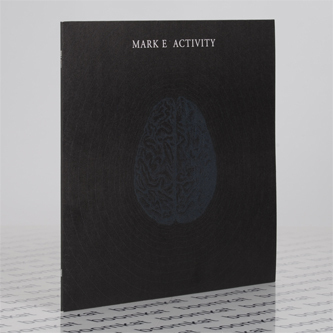 The A-side's 'Activity' is a dangerously hypnotic chugger riding the slickest bass arpeggio on astral trajectory to proper, Carpenter-esque peaks; B-side gets right down with the buttered claves and fruity yet minimal synth strokes, and 'Shapes' comes off like some long lost NWAQ production. Choice.